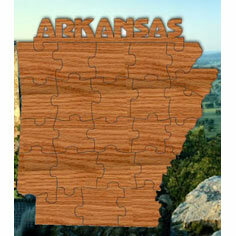 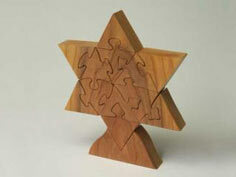 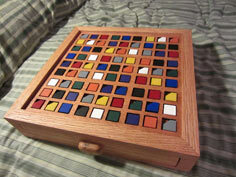 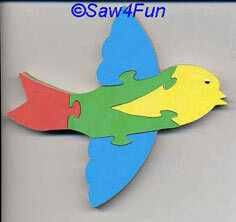 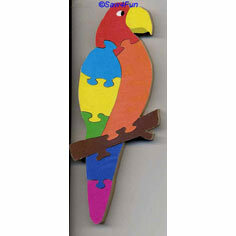 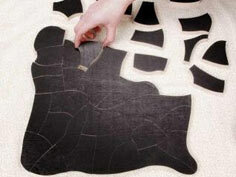 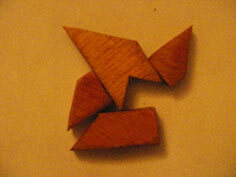 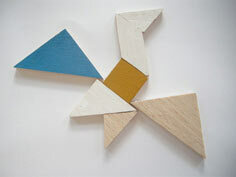 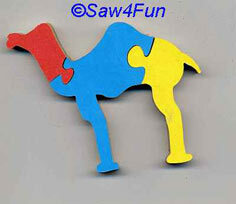 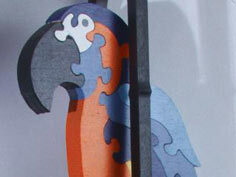 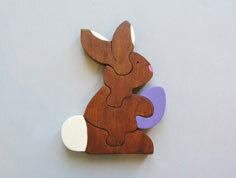 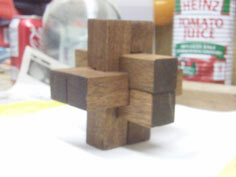 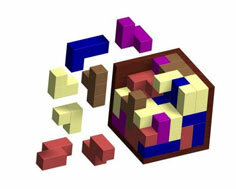 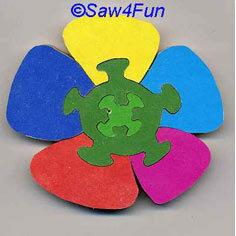 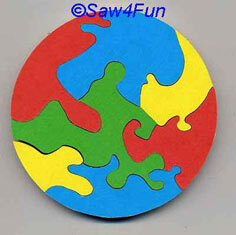 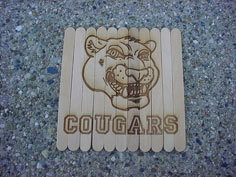 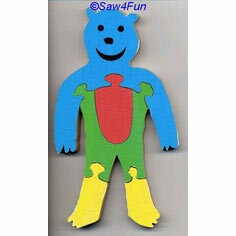 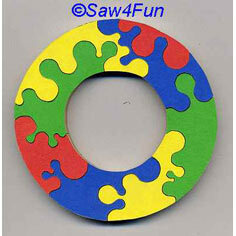 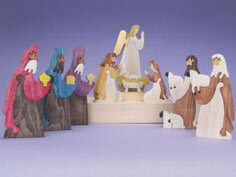 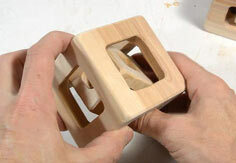 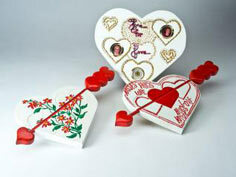 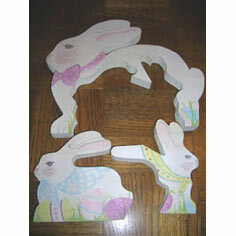 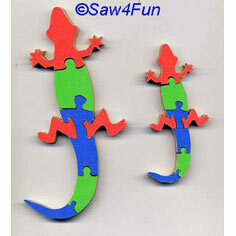 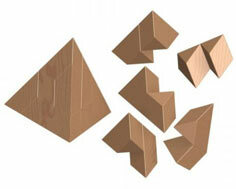 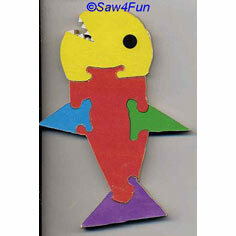 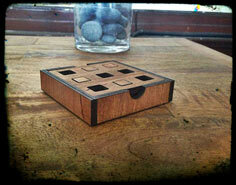 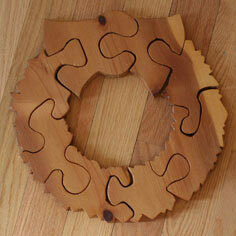 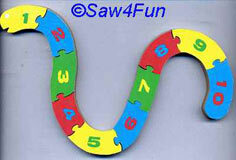 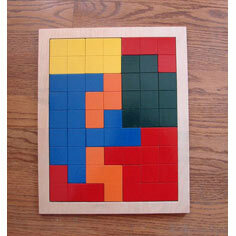 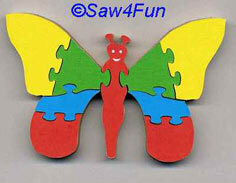 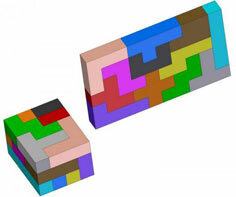 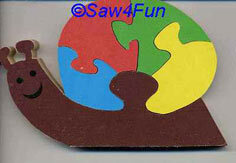 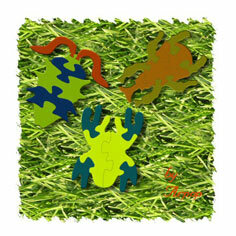 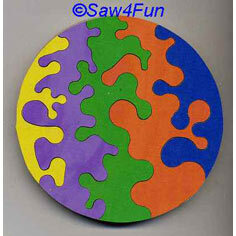 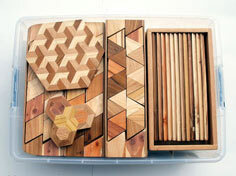 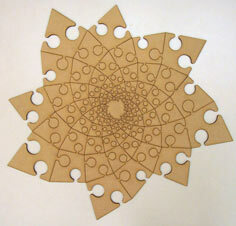 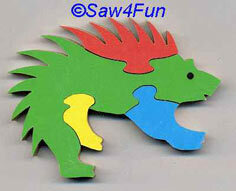 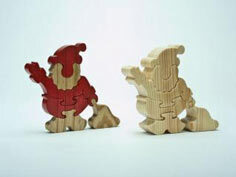 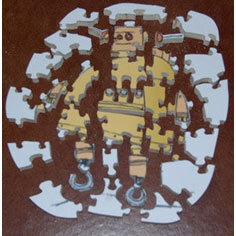 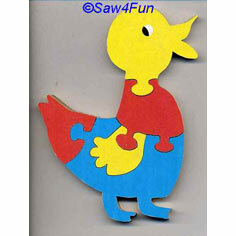 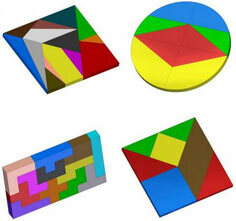 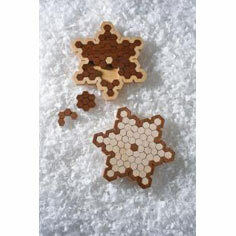 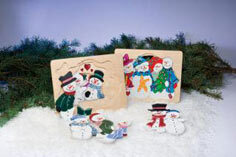 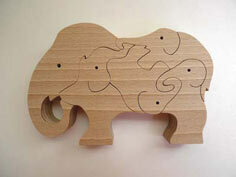 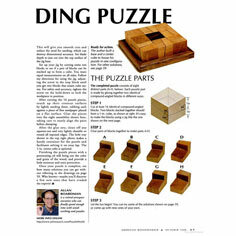 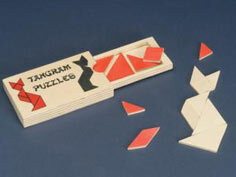 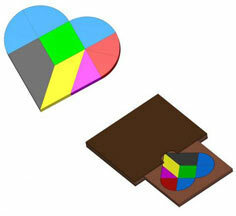 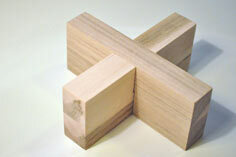 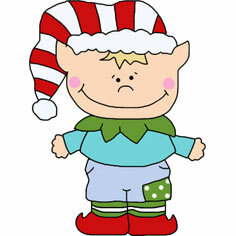 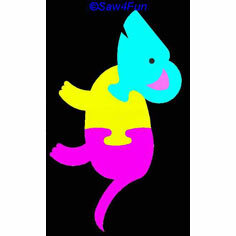 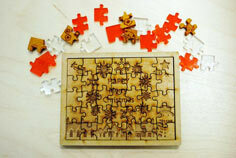 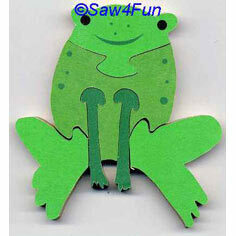 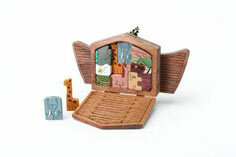 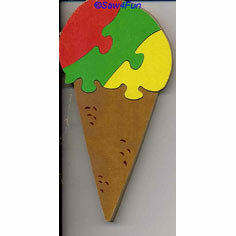 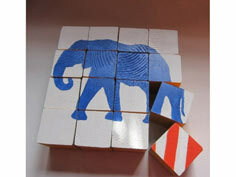 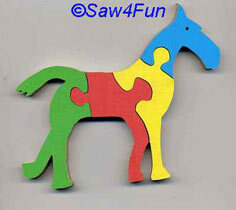 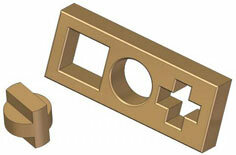 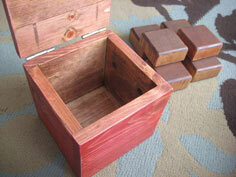 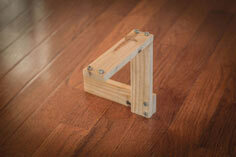 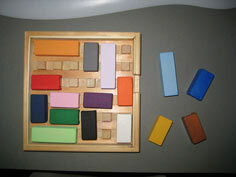 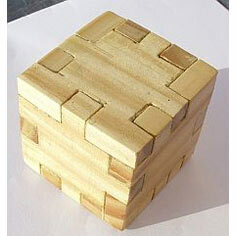 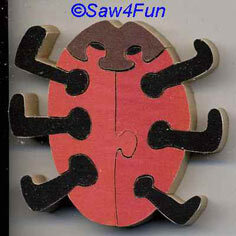 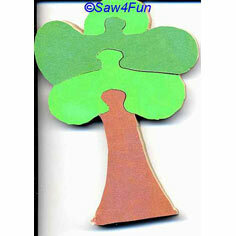 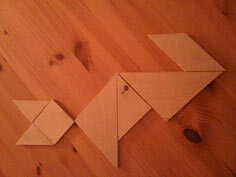 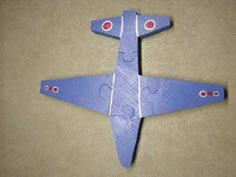 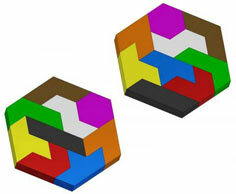 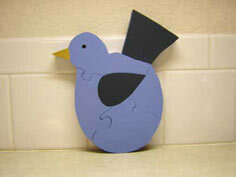 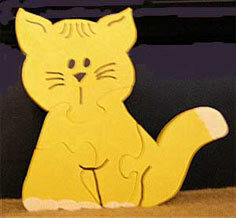 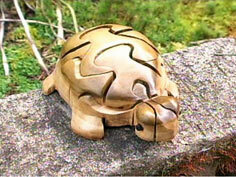 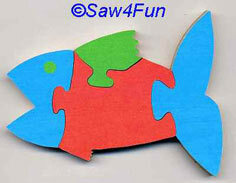 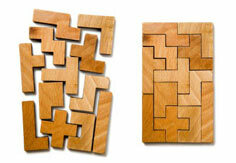 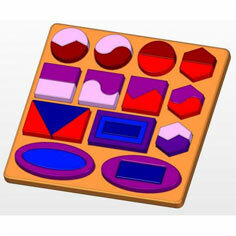 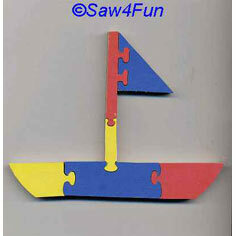 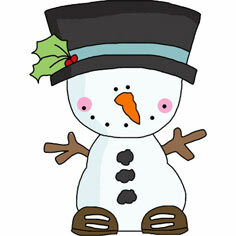 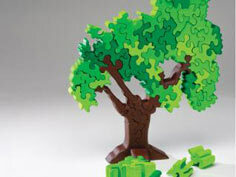 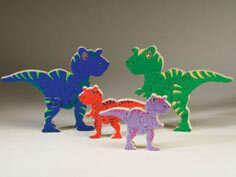 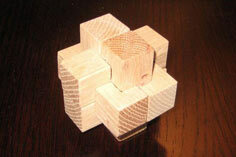 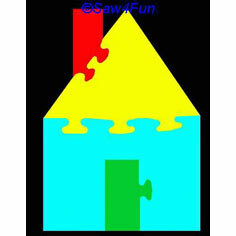 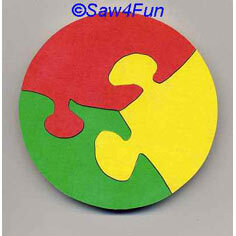 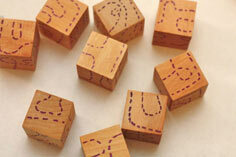 If you're looking for a woodworking project your kids or grandkids will enjoy, wood puzzle plans are just the ticket. 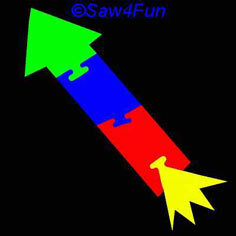 But, we don't stop there! 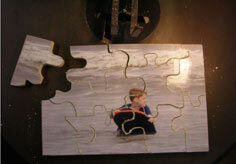 We've collected puzzle plans that are perfect for everyone from toddlers to brainiacs and everyone in between. 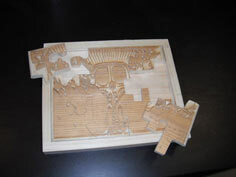 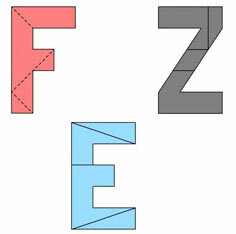 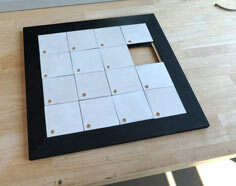 Most wood puzzle plans require a jig saw or a scroll saw, but we do have some simple plans that can be cut on a table saw. 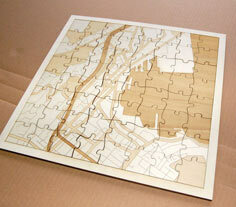 You can finish these projects with as much or as little refinement as you choose. 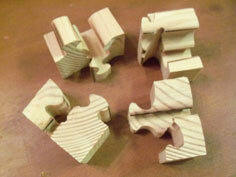 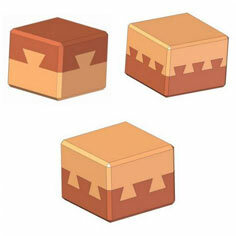 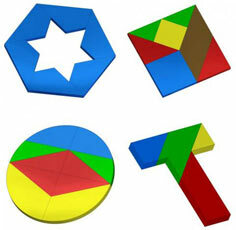 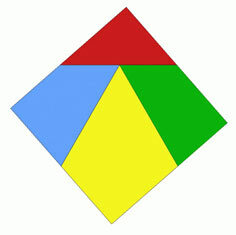 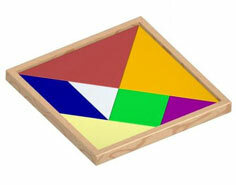 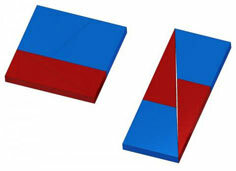 Children's puzzles should be well sanded, but the components can be painted in bright, durable acrylic or vanished to preserve the wood. 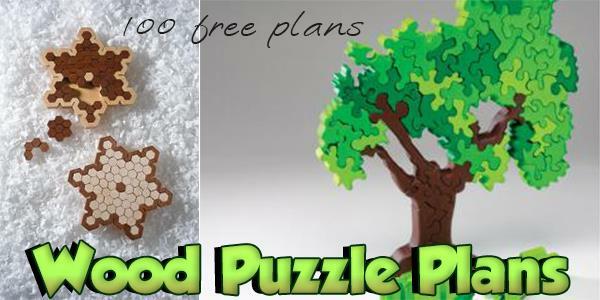 Complex, adult puzzles deserve the finest woods and finishes, so beautiful hardwoods are a great choice for these lovely pieces.